Only Macho man can survive the deadly traps laid by the enemies. 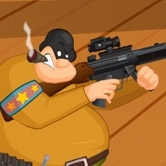 Collect coins, use your guns, kill the enemies and upgrade your weapon powers. Throw grenades in enemies shell. Turn on the doors and find the exit path. All the best! On your first mission you must shoot the skel and the rats! Use the slingshot to fling the ball to the other side safely. The ball can transform into Ultraman, then you can kill all the monsters! Game Instructions : Mouse and Arrow keys to play. The days of Foriencia changed forever When the dark army of Ash arrived taking over the realms! All hope is on the Occident warrior to fight his way through 6 different world, learning new skills to defeat the evil Lord. The occident warrior is a cute side scrolling battle game with anime/comic style graphics. Instructions and controls are in-game. Keep your Ball as many time as possible and try to score as high as possible. 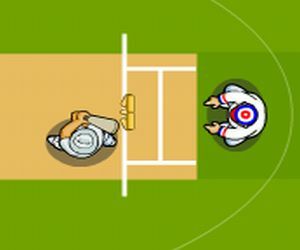 Game Controls : Use left and right arrow key to control your Ball. Super!!! The games combines the fast speed, wonderful detailed drawing, great plot and excellent fps (it is not slow). This flash game will allow your child to learn more about fauna driving a car and taking the photos of animals. Monster ball is a joyful puzzle game in which you need to shoot all funny monsters with the ball. Use mouse to set the power and direction of the shot. 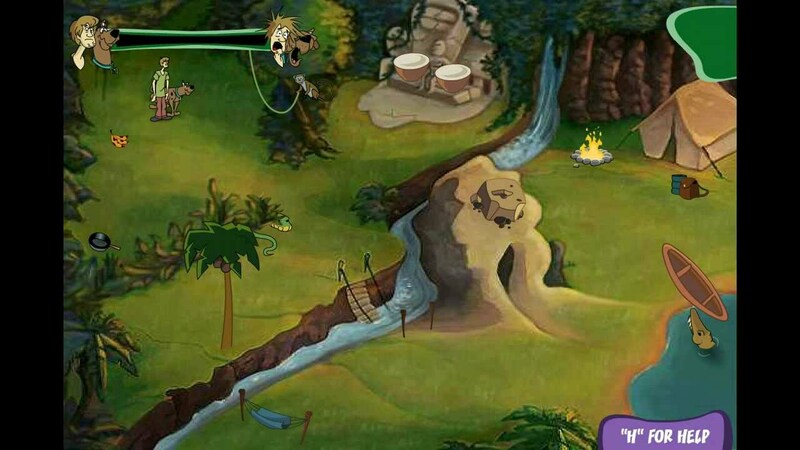 To finish a level you need to remove all the monsters appearing in the screen. Some can be removed by single touch of the ball whereas some needs more tries. Its the frenzy of bubble-popping! Burst all the bubbles as fast as you can by rolling over your mouse on them in order of colors and avoid the soap or else all those bubbles will bring back. Have fun! Group two or more balls of the same color to remove them. The main goal of the game is to leave only a single ball on the board._____________ How to Play: Use keyboard left and right arrows to move the cannon left and right. Use space to shoot. Click on a card with a value of one greater than or less than the card shown in the discard pile to remove it from the board. Clear all the cards from the board to win a round! Tip: The Ace counts as both a high and low card, so you can play a 2 or a King on it! Build fundamentals in each suit from Ace to be able to Jack you wish you can easily. This Birds Catcher game is an awesome and very funny game for toddlers. This game requires different things like strategy, skill and also some logic. Your job is to collect all these chickens, boxes and also eggs. 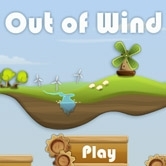 Play Birds Catcher game, it is really fun and it is an addicting game as well. Try to collect enough points so you can go to the next level. These really big chickens and eggs are worth the most poinst, you must try to catch them. This bird game is time based, play it as quickly as you can. You can use your mouse button to play this funny game. Help the honeydew bug collect enough honeydew melons to enter next level! Splendid Flash quest in 24 parts, game has a tricky plot, ticklish traps and many other things. Part 13. Victoria, our fashion judge, has a new challenge for you! Six new Olympic athletes need your help again in finding the perfect outfit for their sport. They are participating in these six disciplines: beach volleyball, judo, football, fencing, basketball and water polo. Match every player with the right outfit and become the best sport stylist once again! Game Instructions: Use Mouse to play. Though both the trees are separated by a path,they still are interested to make love. Make the trees to love each other without disturbing the trespassers. Click and hold the tree to enable them to make love. When trespassers come along the path,release the click to make them depart. Make them love completely before time runs out. If any trespasser gets disturbed,the game gets concluded. Santa is coming your way,only 1 problem- Some rooftops are really hard to reach! Help Santa by kicking him to the destination point. Visit the lovely animals in this Elsa zoo game and show them some love. Some of the cutest monkeys and lion cubs will be here so get your camera ready and take some awesome shots. 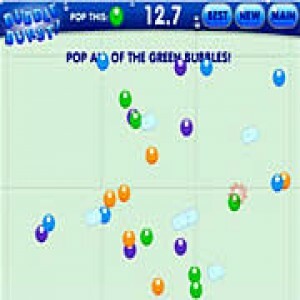 Pop groups of 2 or more matching bubbles to clear them. Collect all 4 pearls for a bonus! Game controls: This game is played with mouse only. Baby Chute is the new version of baby games.Navigate the baby with your mouse and collect feeding bottles. Also you have to puke on balloons by flying. Hang out with Barbie on a fun bike ride. Help her clean up her new Hello Kitty gadget first washing it with lots of soap bubbles and water. You can select a different color and body design, turning it into a lighter or darker pink and decorating it with flowers, strawberries, bunnies or cute teddy bears instead. Experience the baby girl's first bicycle accident and give her the first aid. This is what happens if you don't watch where you're going! She stumbled against a rock on the pavement and injured her head and arm. Disinfect the wounds with a sterilizing lotion and cotton pads. Remove the debris and apply bandages. Baby Barbie will be more careful next time she rides her fancy bike. How about some dress up suggestions for the little girl? What clothes, footwear and accessories should she wear for this awesome outdoor activity? Rummage in her fashionable closet and pick appropriate dresses, tops and bottoms. Add a pair of trendy sport shoes or flat sandals and sassy chic sunglasses to complete each outfit. Have a fabulous time playing our newest baby game! Care for babies that get dropped off by their mommies at your day care center. Tend to each baby’s individual needs while upgrading the facility and hiring new employees with the money you earn! The Arabian Desert is full of mysterious treasures that are yours for the taking.Uncover the mysteries of the Arabia, legend by legend. 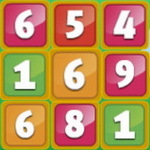 Match 3 tiles in a row to remove them from the grid. 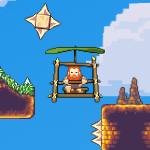 Collect special objects by removing the tiles beneath and letting them fall to the bottom. Clear all the special objects to finish the level, then claim your riches! Smart enough for exploring? We'll see. Roll the dice and answer questions to get as many points as possible. Ballooner LP - brand new levels for the great mobile html5 game! Ballooner LP is a level pack for your favourite physics game about balloons! Get rid of the bad balloons and set free all others! The level pack consists of 24 tricky levels so be prepared for fun! Try to pass all levels with the highest score. The faster you complete the level the higher score you will get. So don’t waste your time, dear Ballooner, your balloons are waiting for you! Just tap on the 'Play' button and run this mobile game now! Play online free game on this app. 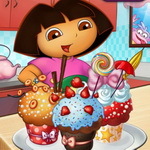 Help Dora while she uses her cooking and decoration skills to prepare yummy cupcakes. Have more fun. 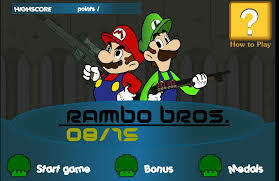 Play online free game on this app. 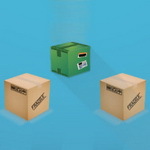 Tap anywhere to move the boxes to avoid falling ones. Keep calm and get the best score! Have more fun. 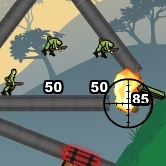 Barbarian Escape is an Obstacle Avoidance game with one-touch control, in this game you must help the barbarian avoid all obstacles until reach towards a safe place to land. 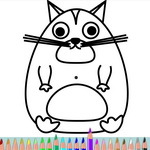 This game is a very interesting coloring game for children. Choose one from 16 pictures and then paint it. There are 24 colors and three sizes of pencil. A pair of twin elf brothers are living in the Magic Kingdom.They are born with a variety of magical abilities.The the king of of the Magic Kingdom suddenly got a strange disease.All doctors can not cure this strange disease.At this time, they heard a forest herbs can treat this disease.But the forest was full of terrible traps.Elf brothers decided to get herbs, no matter how dangerous. Simple and fun physics puzzle game. Can you connect the blue boxes? Well-designed and high-powered gambling machine! Wonderful Solitaire from 2D Play. Your objective in this cool little puzzle game is to rotate the board so that all the jewels end up next to each other without anything in between. You must follow the objective to solve each puzzle. The demands for a level are given underneath the box. 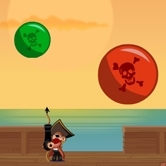 Sweet Candy Shooter is an exciting puzzle type shooting game where you have to shoot candies and fill the jar to complete the level and to unlock the next. You have to use your mouse to aim and shoot candies. In order to eliminate candies from the panel and fill them in the candy jar, you should make at least a set of three similar color candies, the more same color candies set you eliminate in one shot the more points you score. 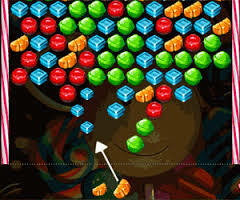 Try to complete the level as fast as you can, because the candies are getting down and if they touched the bottom then you will fail in that particular level. Clear all levels and win the game. Instructions: Use mouse to aim and shoot. Addictive and fun prime number game in a candy store!!! A growing population of Blobbeez have overrun part of an underground sewage system. Stop them by matching pairs of Blobbeez of the same color. Use power ups appearing regularly throughout the game to aid in your task. Hurry before they escape into the city! 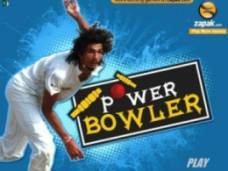 Fun and addictive game play for all ages. Spongebob just transform himself into a jelly. Now he will have move like a jelly with no hand and leg. Spongebob is standing on top of blocks and need to get to the ground. Help spongebob get to the ground by removing those blocks, but do not let him fall off and drop to the hole. Carefully position underground gears to reactivate the windmills in a small village. Start with all the elements from the first game already created or start from scratch and mix and match as you please. 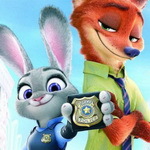 You were a criminal once you know the ways of the streets which is why you are such a good cop! A new kind of criminal has taken over the streets of your city though and it is your duty to protect the people! Kill the Bomb Zombies before New York is annihilated! Embark on this epic driving game and ram terrorists out of commission! This game is free. Reach the finish line before time runs out in Freeway Fury 2. Jump to different vehicles to get ahead faster or to avoid bursting into flames, but be careful not to miss and hit the road. Stunts and jumps will increase your score and nitro, try to do as much damage without dying. _________ Controls :: Use the left and right arrow keys to steer. Jump onto other cars by holding the 'Z' key, use the arrow keys to aim, and release. Press up key to use your nitro. 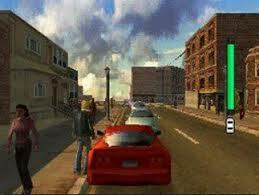 Highway revenge is a fast and furious racing and shooting game. Being locked up in prison for a crime he didn't commit, this furious guy wants to seek revenge. Help him catch the people that framed him and take them down one by one. You need to act fast on this Highway of revenge, catch-up with all the bad people that are speeding down the highway, and shoot every target down. Be quick and fulfill your mission in record time, revenging the good guy that is now out to prove the truth. Good luck! Here is a very an entertaining drifting game called Thump. You are a van driver, and you have to complete a number of laps in a given time. The car drifts very nice, but you need to be careful not to hit the landmarks because you`ll be penalized. Thump is a very addictive drifting game and after you play it you`ll surly search for more drifting games. So have fun! Ride your bike, do your stuns and try not to fall and hurry up. 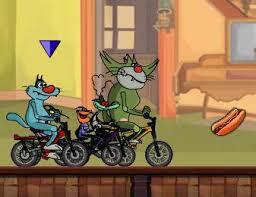 Uphill Rush is a bike game which gives you the possibility to test your coordination skills. If you fall you have a shadow that moves beside you, to show what have you done wrong. Your goal is to reach the end very quickly, and perform a lot of stuns to win more points. Speed up and play Uphill Rush. Sentry Knight. Action-based tower defense including a plethora of spells, talents, upgrades, enemies and bosses! Hey, you! Do you wanna join us to get some Fruit. I will give you a gun with lot of bullets to shoot fruits. Enough bloody and cruel flash game. This is a multi-player game for friends and couples. You will need some tips to play this game. Use TankSoul to collect mystery item box. 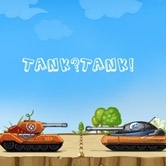 When TankSoul is out, the tank will turn grey and can not move. There are four kinds of ammo. Click on the package that matchs what the character wants! Are you ready for this ultimate challenge? Sahara Biker is a complex bike game with multiple levels and bikes to ride after you unlock them from the game. This game is skill game. It is very nice game to play online free. You are invincible.Drive your Jet ski to reach the target distance. 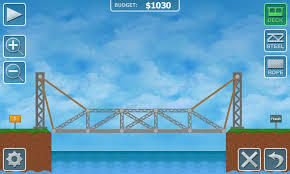 The distance increases with each level. Avoid colliding with other Jet skis. 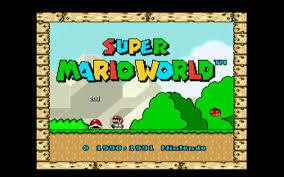 You are in super mario world! Try to dock the boat safty in the harbour! Dora is training to play golf. Your mission is to help her achieve the most points . Can you score a touchdown against a whole team? Let's find out. ________________________ Game Controls: Guide the player with your mouse. Use your Left Mouse Button to pick up and place the blocks. Press the Left Mouse Button (when off the grid) or the Space Bar to rotate the pieces. Match two or more blocks of the same color to win bonus "color match" points. Try not leave any single holes. If you get stuck, use the limited 'Sledge Hammer' or 'Cement' power ups! Get rid of a block you've picked up by dropping it in the green bin. Choose your league, choose your team. Start scoring from freekicks and win your matches to be the champion. There are 15+ football leagues from world and 250+ teams in this game. Enjoy the soccer league atmosphere of countries like Germany, United States, Argentina, Australia, Brazil, China, France, South Africa, Netherlands, England, Italy, Spain, Japan, Russia and Turkey. Try winning all the track and field events and make a world record. Ronaldo has set up an exhibition for his adoring fans. Score points by scoring goals, hitting hearts and knocking down that goofy big heart streaker. Hide your Oranges and Apples! 80 great new home-made levels! In this adventure-puzzle game you have to escape the basement. Use torches and bombs to blow up the walls, move boxes and use other objects to get to the exit door. Nice puzzle game to play. Have fun. 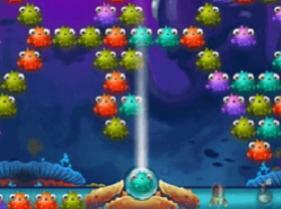 Carefully aim and launch your sundrops to collect all the pearls in each level. Sundrops was produced by a production and entertainment company specializing in English, Kiswahili, and Luo language comedy best known for the Pengle video CD series and live performances throughout East Africa. Put the laws of physics to use to get the colored blocks home. Escape from the laboratory using portal gun. The 2D memory flash arcade puzzle game is an Old Maid style card game. Flip over cards and match up two to eliminate them.